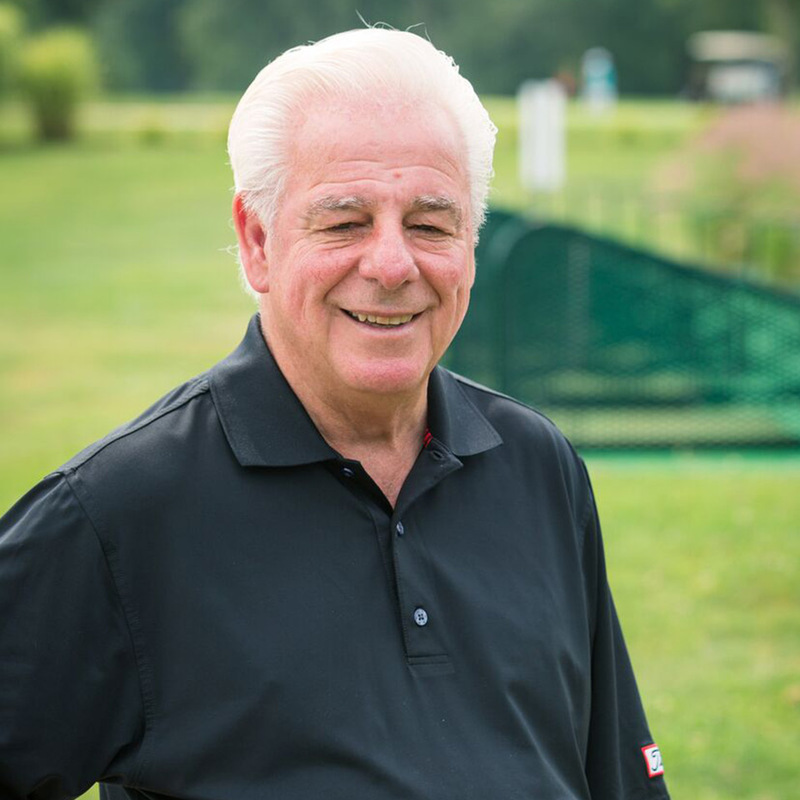 Al Vallante, our PGA Teaching Pro, is recognized as one of the top golf instructors in NE, with more then 25 years of teaching experience working with beginners, top amateurs and professionals throughout the region, Al has given thousands of individual lessons and hundreds of clinics. Private lessons include one-on-one instruction using the latest tools and techniques endorsed by the PGA. Al’s unique combination of knowledge, communication tools and playing experience have become the corner stone of a teaching system that continuously produces results for players at all levels. Tony Lauro recently joined the Harbor Lights golf family. Tony has been a PGA Professional for 20 years and served 10 years before that as a PGA Apprentice. 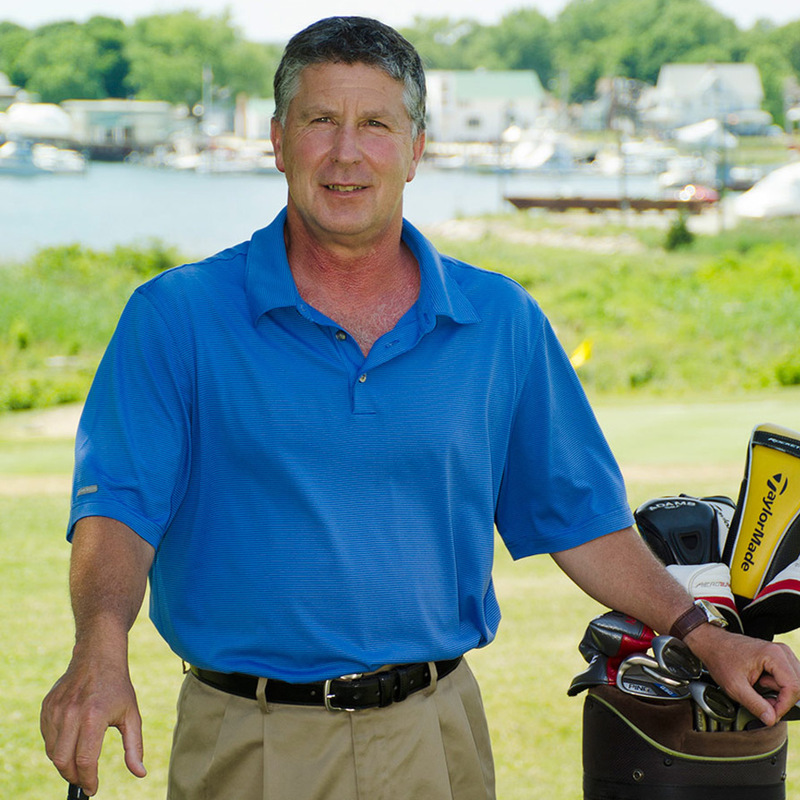 Tony’s experience most recently was with Point Judith Country Club in Narragansett, RI for the last 14 years. He is also fondly remembered for being the Head Professional at Valley Country Club in Warwick, RI. With over 30 year’s experience he now brings his skills, knowledge and love for the game of golf to Harbor Lights. Tony now joins PGA Teaching Professional Al Vallante whom has been with Harbor Lights many years. Daily Short Game – Chipping, Putting, etc. 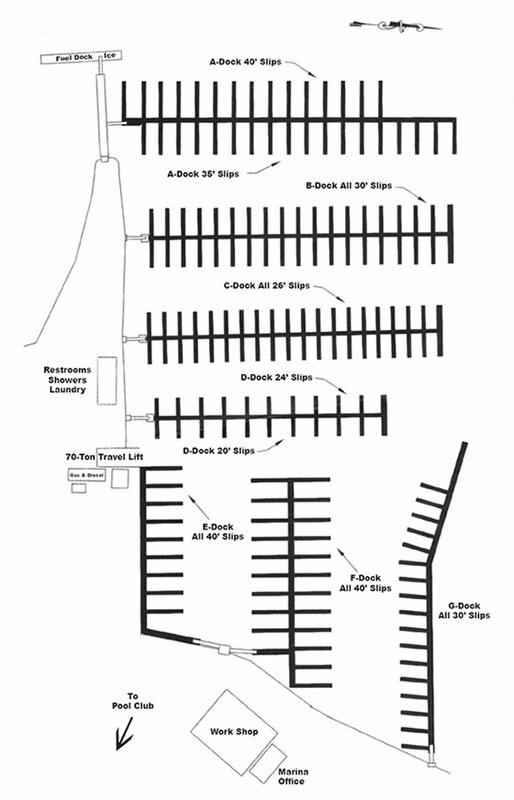 Gift Certificates for lessons available year round!